As we march toward Infinity in just a few weeks, with a quick pit stop in Wakanda, expect even more promotional photos from the upcoming Avengers: Infinity War to find its way online. One new piece comes from Rakuten, in the form of a Jigsaw puzzle, but with some killer promo art for the movie. 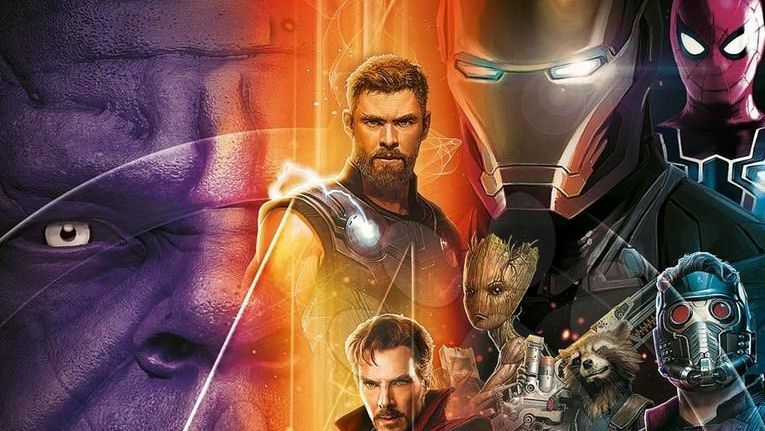 Check out the Avengers: Infinity War promo art below! RELATED: Watch the Avengers: Infinity War Super Bowl Spot! 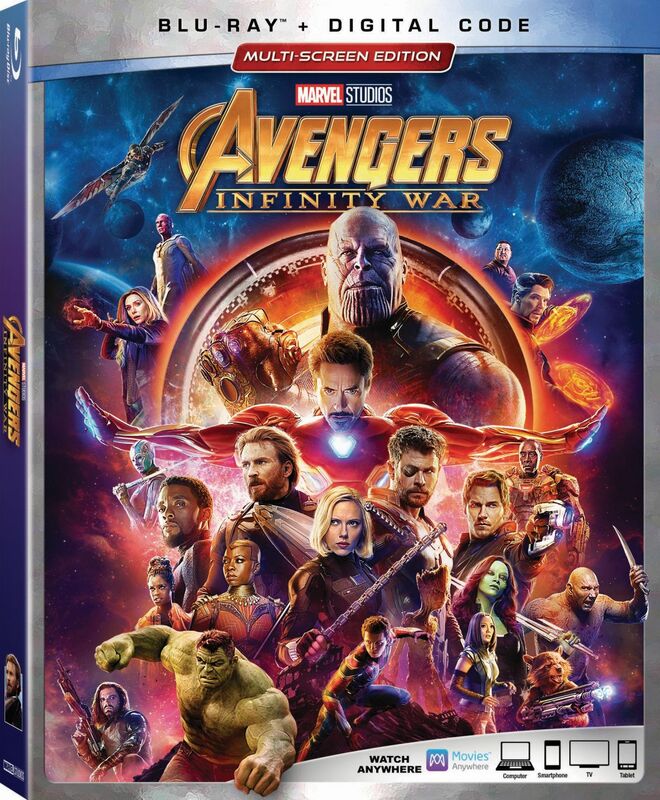 Confirmed cast members for Avengers: Infinity War so far include Robert Downey Jr., Chris Evans, Mark Ruffalo, Scarlett Johansson, Chris Hemsworth, Tom Hiddleston, Anthony Mackie, Paul Bettany, Elizabeth Olson, Jeremy Renner, Chadwick Boseman, Sebastian Stan, Don Cheadle, Chris Pratt, Dave Bautista, Zoe Saldana, Pom Klementieff, Benedict Cumberbatch, Benedict Wong, Sean Gunn, Tom Holland, Paul Rudd, and Josh Brolin. Marvel’s Avengers: Infinity War is slated for a release in theaters on May 4, 2018. Then, the Avengers assemble again for the still-untitled fourth film, set for May 3, 2019.